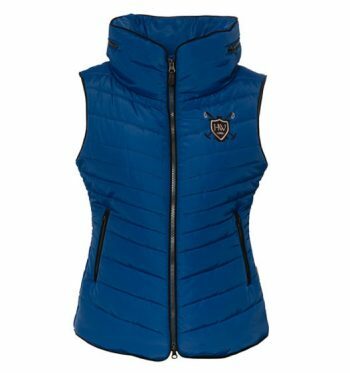 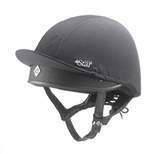 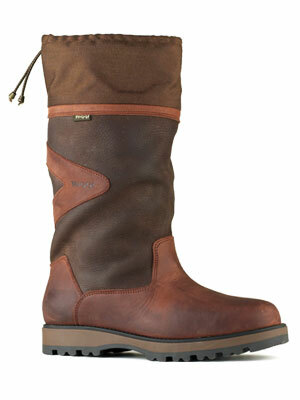 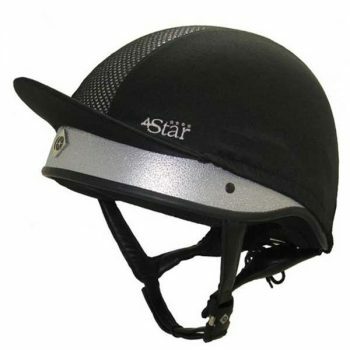 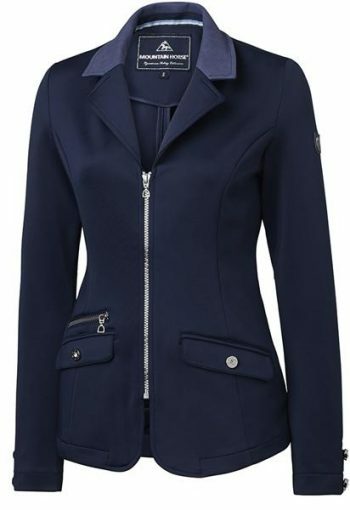 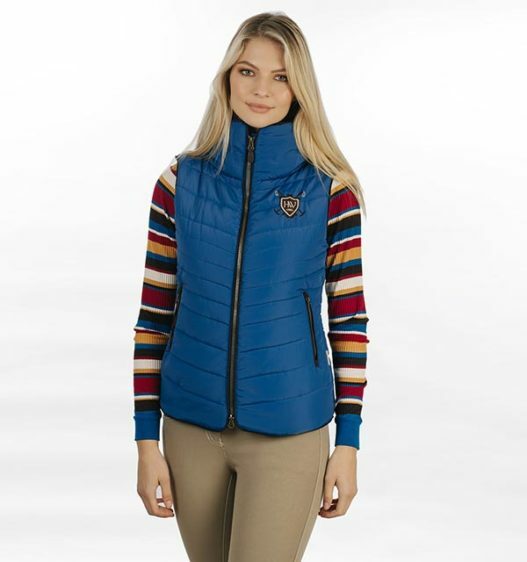 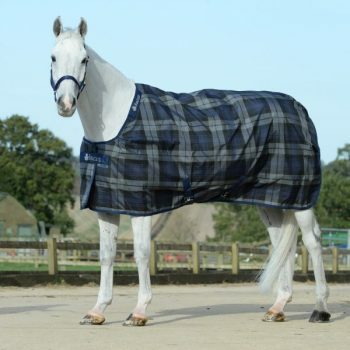 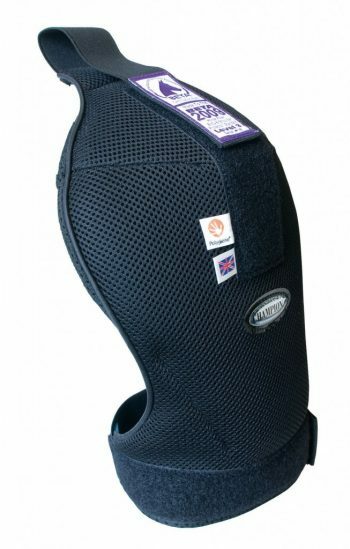 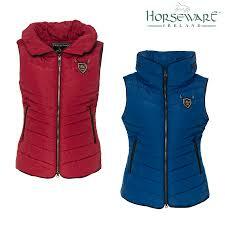 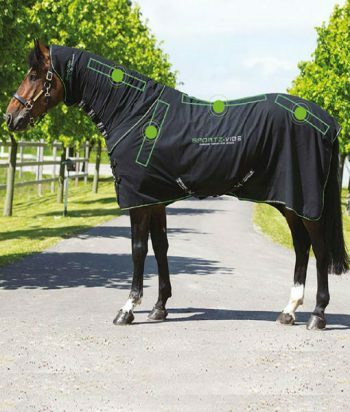 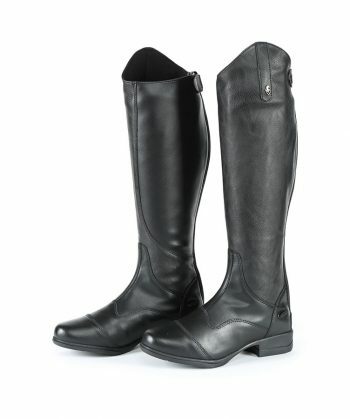 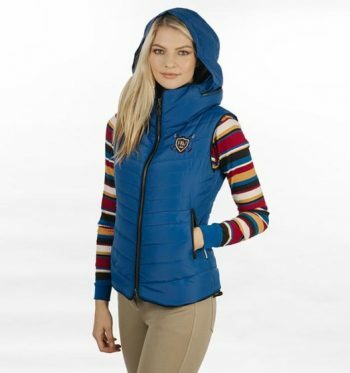 Get to grips with the Autumn Winter months with this gorgeous padded vest from Horseware. 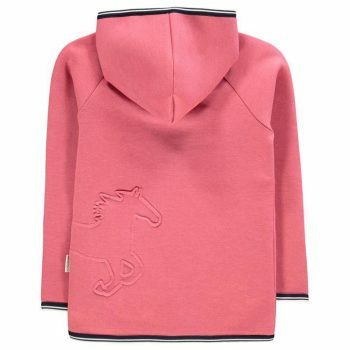 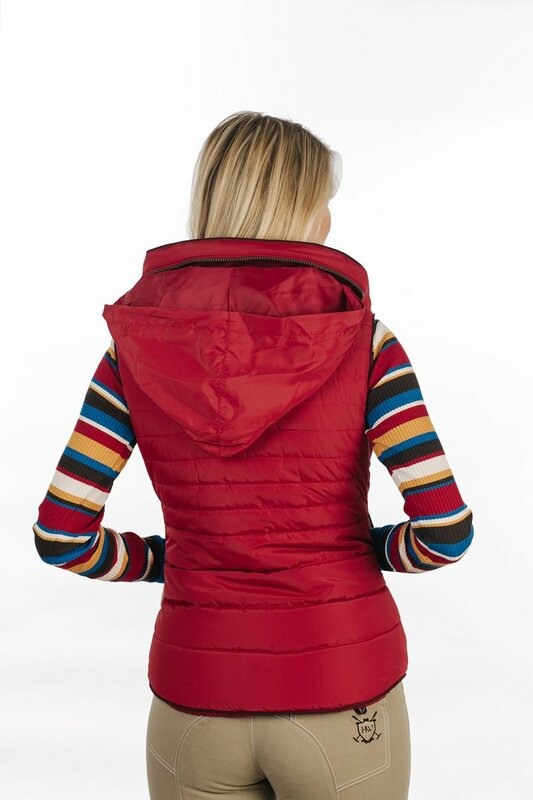 This warm winter padded Gilet has a cool neck design and hidden hood. 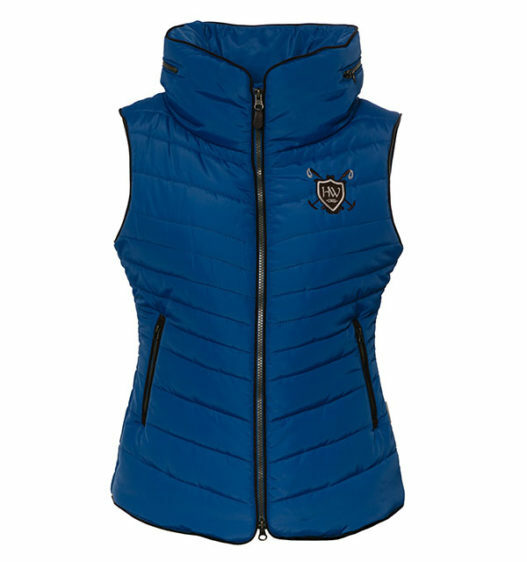 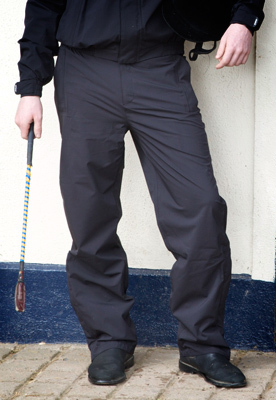 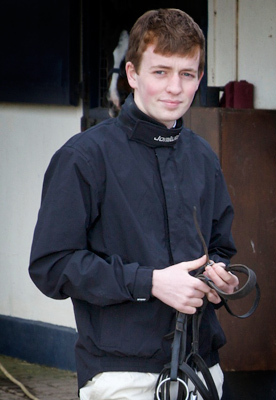 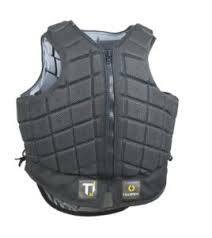 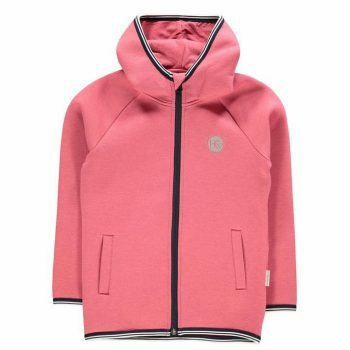 The Gilet has been designed with a practical two-way front zip and zipped side pockets. 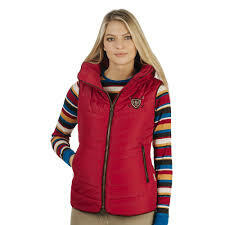 This Gilet is a super on trend design which is as chic as it is practical while flattering the female form. 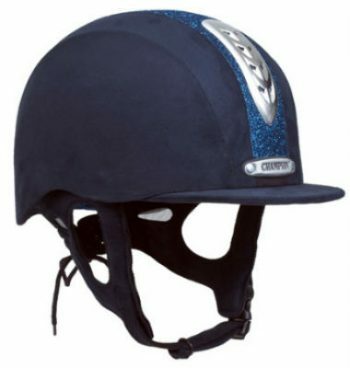 Amazing colour with this deep Imperial Blue.